Monalisa tax evasion charge. 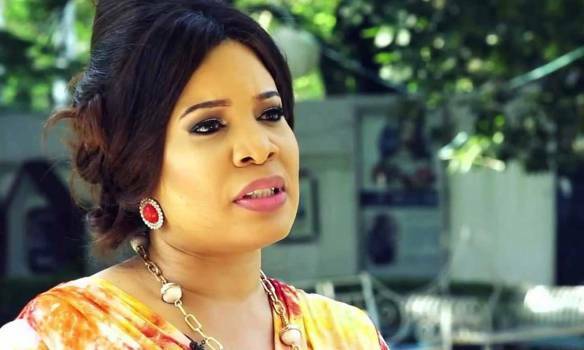 A Lagos High Lagos in Igbosere on Monday renewed a bench warrant for the arrest of actress and producer, Monalisa Chinda-Coker, over a tax evasion charge. appear in court for trial, allegedly since 2017. She adjourned further proceedings till June 5. When the case was called Monday, neither Coker nor her lawyer was present. 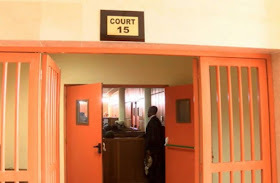 “The bench warrant is to continue,” Justice Akintoye held. The judge made the original order for Coker’s arrest last January 21, following an application by the Lagos State Ministry of Justice. The state alleged that she repeatedly failed to honour a court summons. The Nation reports that the move for her arrest flowed from a two-count charge accusing Coker of failure to file annual tax returns and pay income tax in respect of her company, Monalisa Code Productions, for six years. But on February 2, the court heard that the bench warrant had yet to be effected. It ordered that the warrant should continue and adjourned till Monday.